A woman sets her net in Egegik, Alaska. Photo by Amy Brown/Alaska Marine Conservation Council. In 1975, fishermen age 40 and under held about half of all rural permits. By 2016, that age group held only one-fourth of the permits. The typical fisherman working today is over 50 years old, a decade older than a generation ago. Besides an aging fleet, Alaska’s rural communities—where jobs are scarce and the cost of living is high—are losing access to commercial fishing as a livelihood. Since 1975 when Alaska began privatizing access to commercial fishing, thousands of rural fishing permits have been lost due to transfer, migration, or cancellation. A report released on December 4, called “Turning the Tide,” is the result of a multiyear research effort exploring ways the state can reverse these trends and make it possible for a new generation of fishermen to enter the industry. It was written by Paula Cullenberg of Alaska Sea Grant, Rachel Donkersloot with Alaska Marine Conservation Council, and Courtney Carothers, Jesse Coleman, and Danielle Ringer of the University of Alaska Fairbanks. “After nearly two decades of studying the loss of rural access to fisheries, I realized we need to better define the problem and develop solutions that actually get at the root causes. In this part of our study, we conducted a global review of how other nations have attempted to address similar access issues—ways to increase access for youth, small-scale operations, rural and indigenous communities,” said Carothers, an associate professor at the University of Alaska Fairbanks, College of Fisheries and Ocean Sciences. 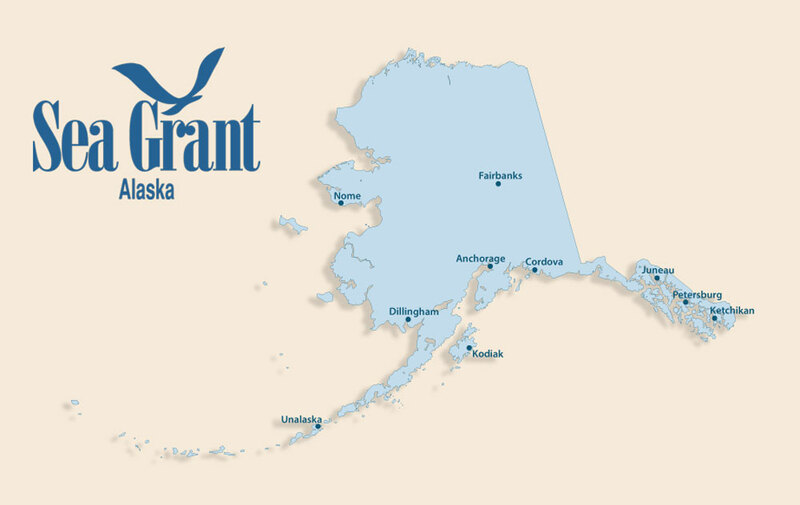 In addition to this global review and the detailed analysis of the challenges Alaska’s commercial fisheries are facing through their two-year ethnographic study in Bristol Bay and Kodiak, the authors make five policy recommendations. They are aimed at reversing the loss of local fishing rights and lifting the barriers to entry in commercial fishing. The report’s recommendations include additional non-market access options (i.e., no purchase of quota or permit required), youth apprenticeship and mentorship programs, community-based fishing rights, increased support for local fishing community infrastructure and services, and creation of a Fishing Access for Alaskans Task Force to dig deeper into the potential solutions to the loss of local fishing rights and barriers to entry in commercial fishing. Go to the following links to see the full report and more information on the team’s larger study.